Science museums are always a great place to motivate students and even youngsters who are making their career in science subject. 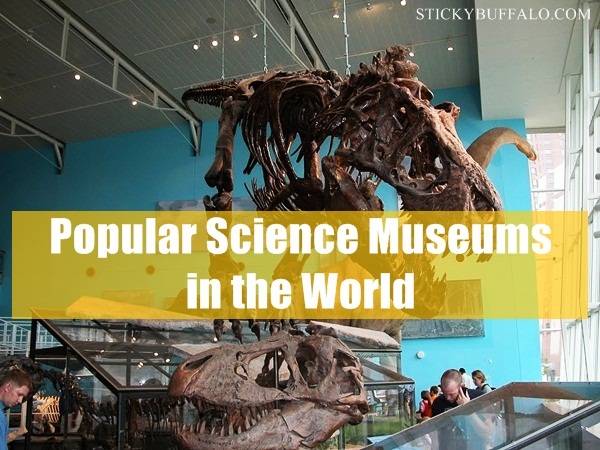 If you are searching for some of the finest museums of the world then here is the list of some of the most popular Science museums in the world. You can visit any museum around the world and see the most innovative inventions and technologies that had been created in past years or the technology that is in progress. 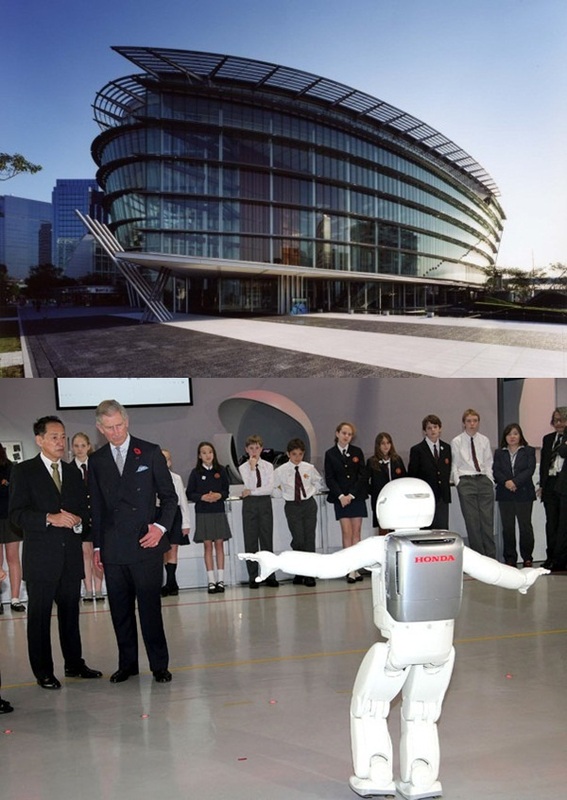 This museum is situated in Tokyo, Japan and is basically a futuristic museum that displays innovations, nanotechnology, life sciences, and genome research. 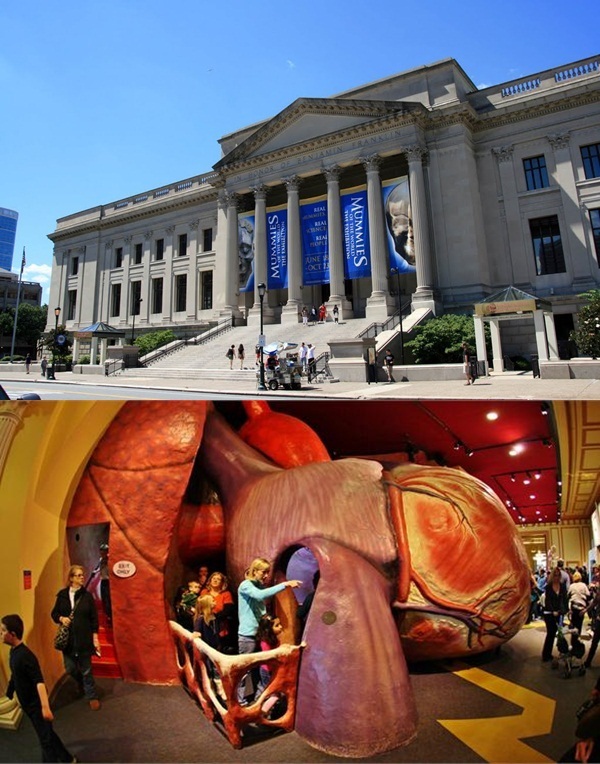 This museum is the heart exhibit that has explains you about heart and arteries, open heart surgery, and has giant EKG machine. It also explains you about space. The older visitors can ride sky bike that is hung at 28 feet. 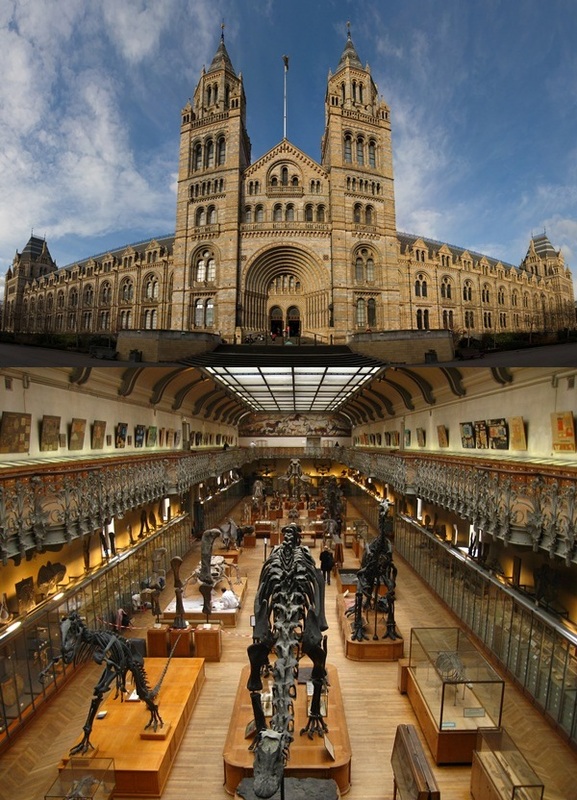 This museum is situated in London, England. 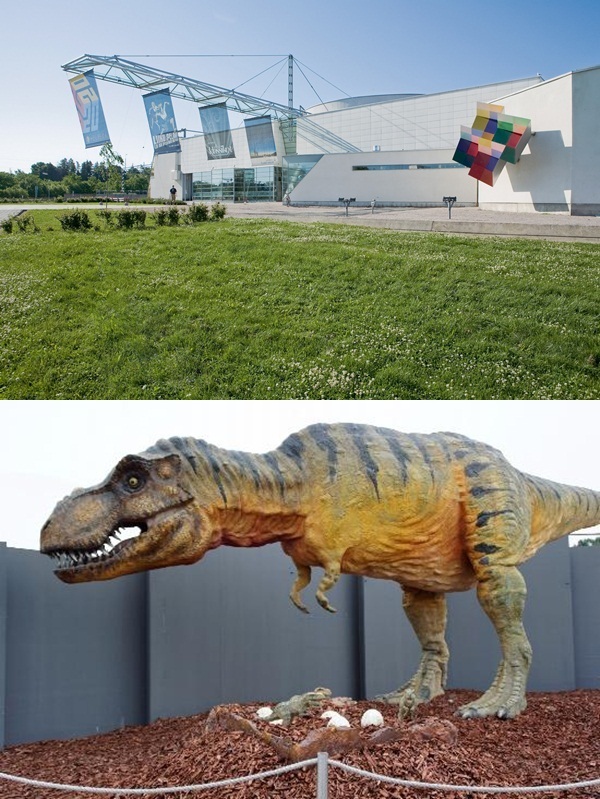 This is the greatest museums of the world covering minerals, fossils, animals, human biology, plants, and popular dinosaur’s exhibits. 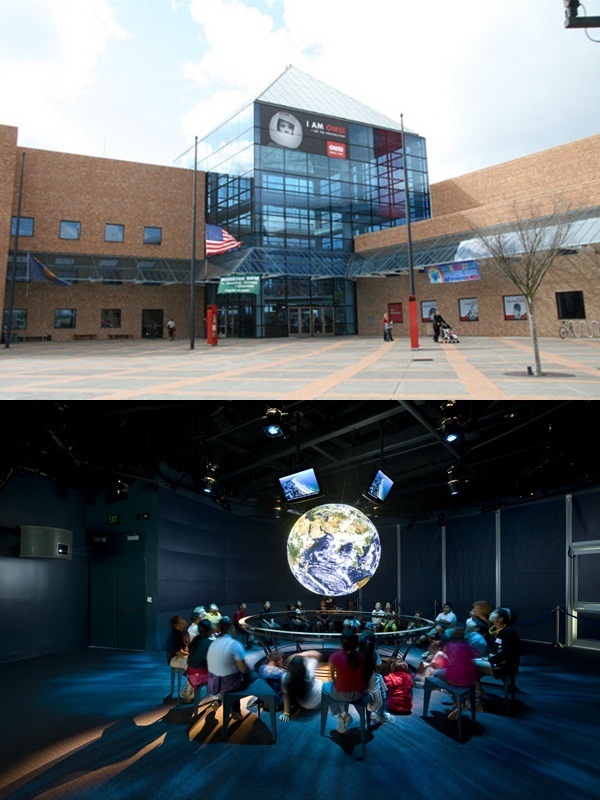 The museum stores the 50 years of discovery and this makes it original Science and Technology museum of USA. It teaches the kids through the technology called hands on display. This museum also experiments correlation of hygiene, rest, exercise, and diet on physical body. It also offers permanent interactive experiments based on heat, energy, animals, and insects. 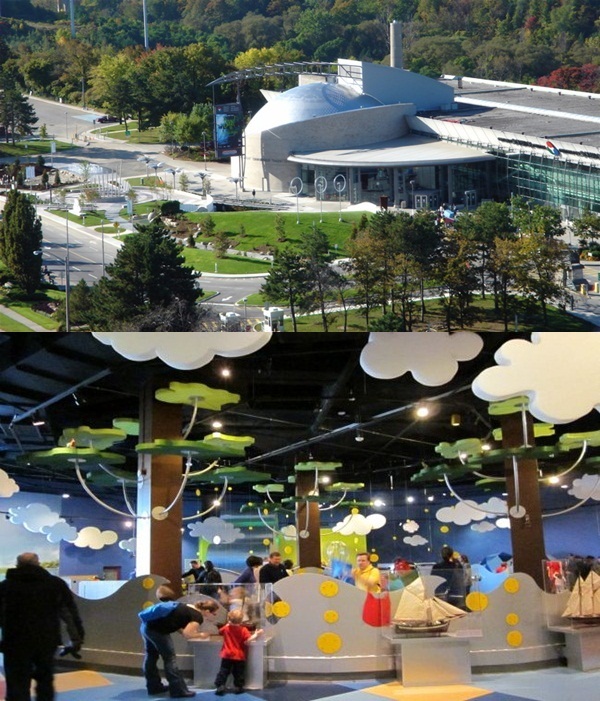 This science center is situated in Toronto. You can witness the bees at work, push pull and peer the butterfly wings. You can even measure the heart rate. 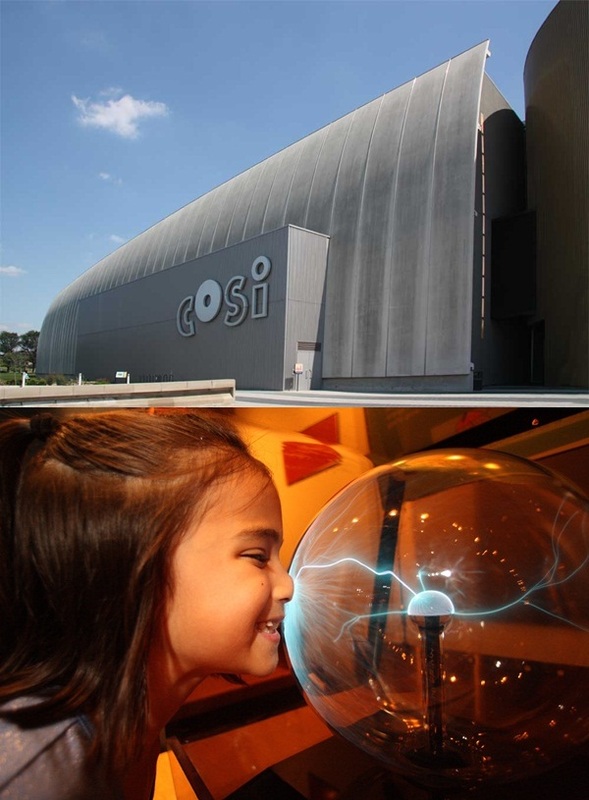 To visit this museum is the dream of science lovers. This museum displays the resources of past, present, and even the future. This museum is situated in Helsinki and was started as a project by Helsinki University in year 1989. 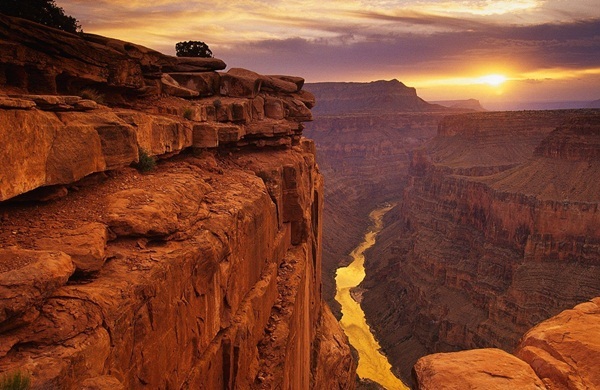 It attracts 17 million visitors annually. You can enjoy the moon walk, operate on puzzles, and learn how the coins are made. It is the superb destination for the younger minds. 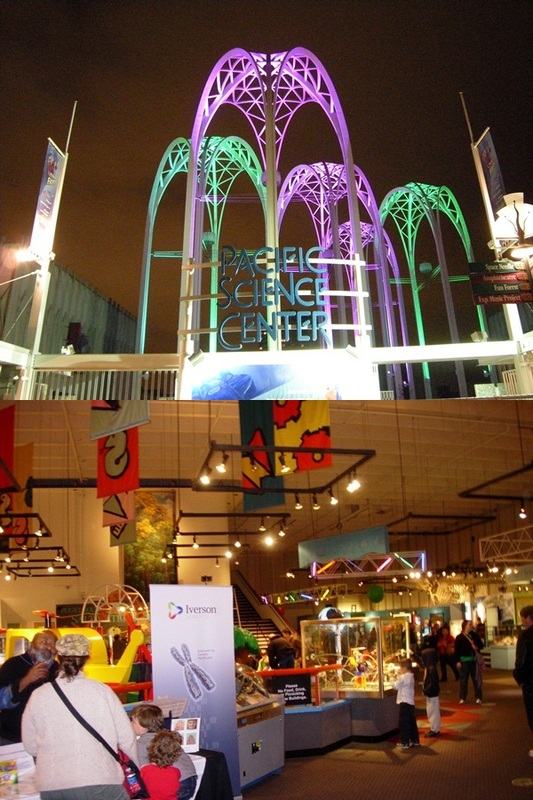 The museum is popular for its science shows, different workshops, and its slew activities. It has something for people of any age group. 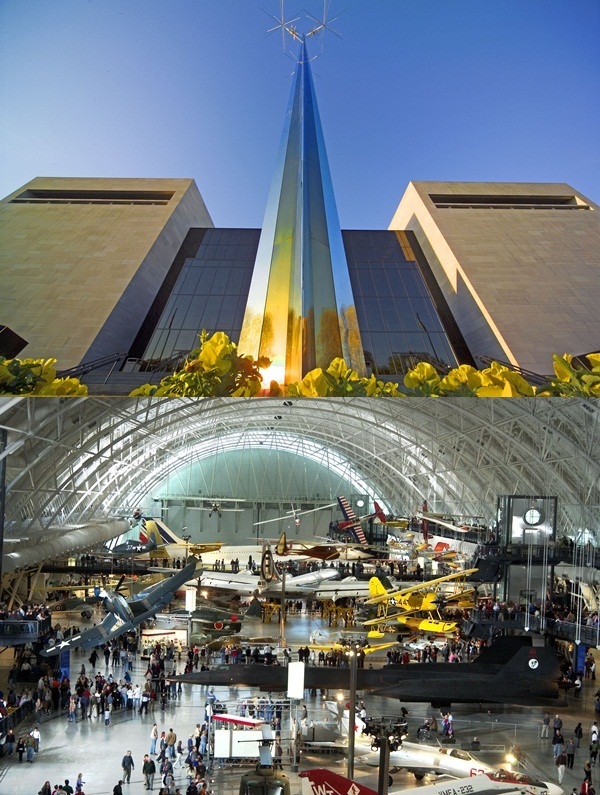 This museum is situated in Washington DC, United States of America. You can witness a good collection of spacecraft, aircraft, rockets, and even missiles. This museum is situated on River Willamette in Portland. It has plenty to offer to the people. 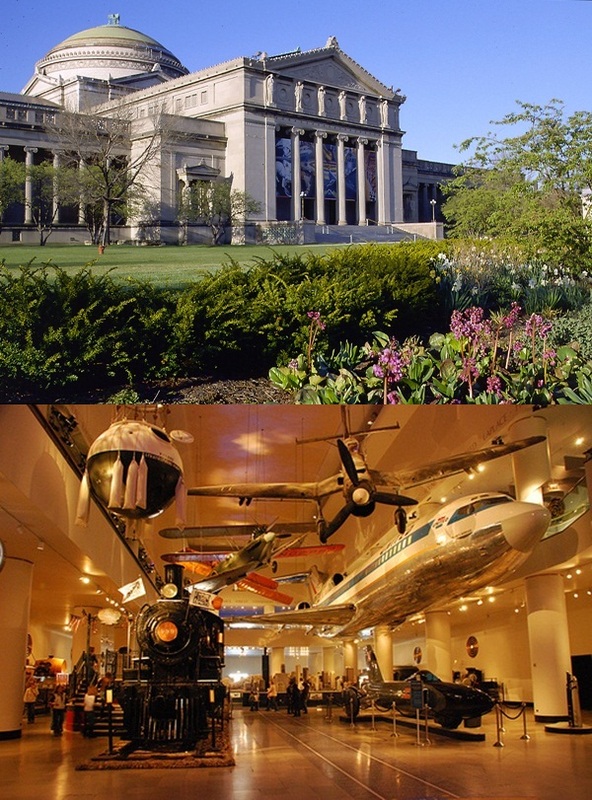 This museum is situated in Chicago, USA and is the largest science museum of America. It has a huge railway model, submarine, and NASA Aircraft in its exhibits. 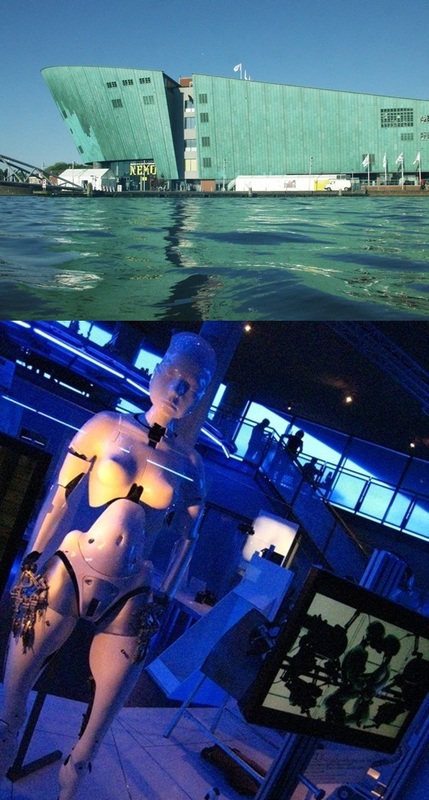 The visitors can create models, clamber through space, experience the flight simulators, and mock up giant human heart. There is more to explore here. 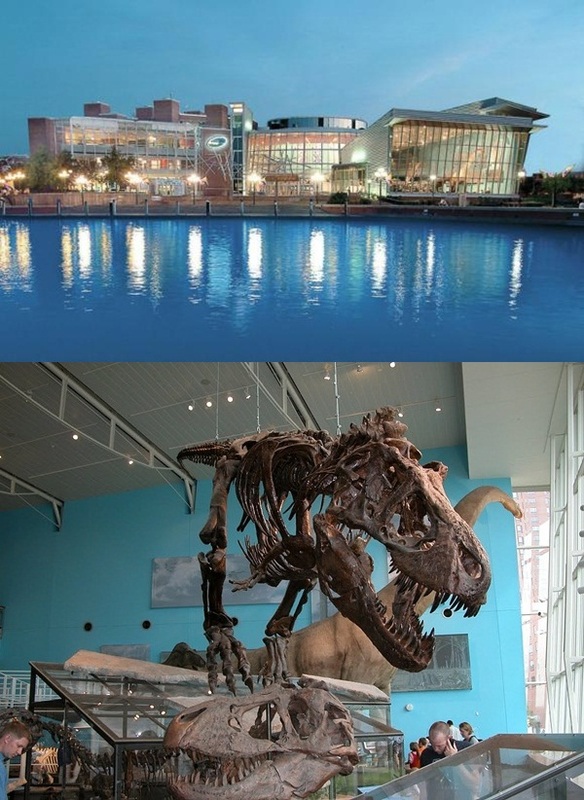 It has both indoor and outdoor museums. The outdoor museum has an area of 100 acres that is bigger than Disneyland. This museum is situated in Amsterdam, Germany. It is housed on harbor in a beautiful building. This is the museum for the kids. It has numerous virtual reality exhibits, topics like DNA technology, psychology, and much more. 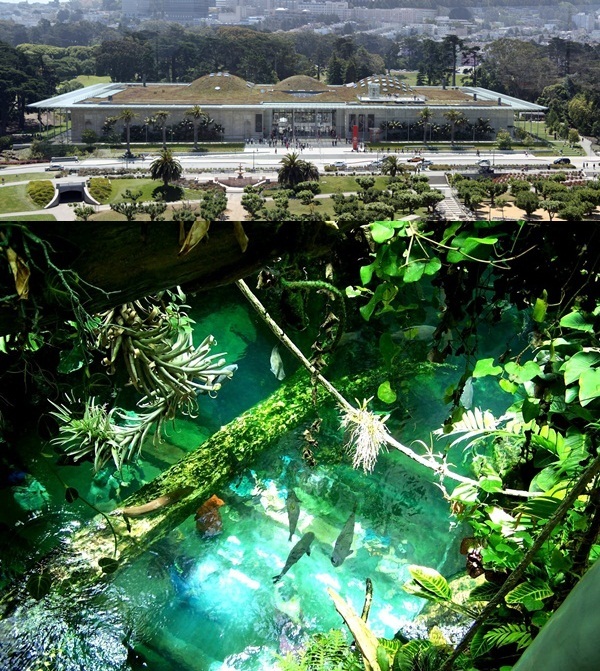 This science museum is located at Golden Gate Park, San Francisco. 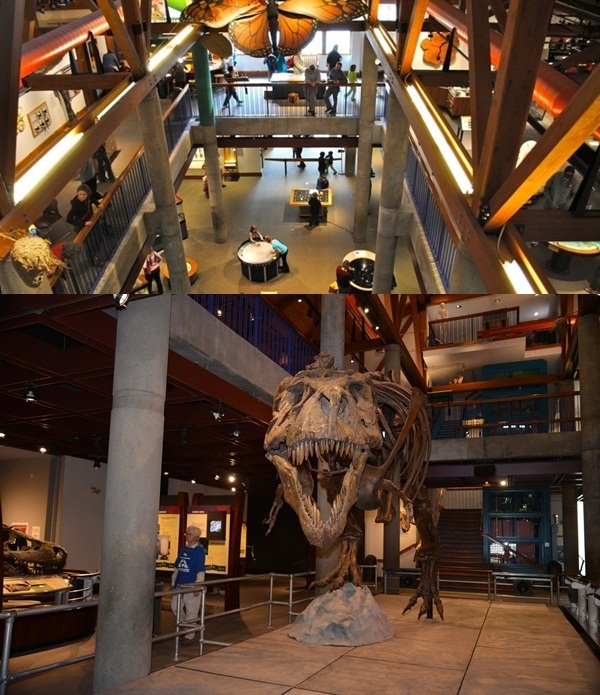 This museum offers variety of science for the complete family from children to the olds. 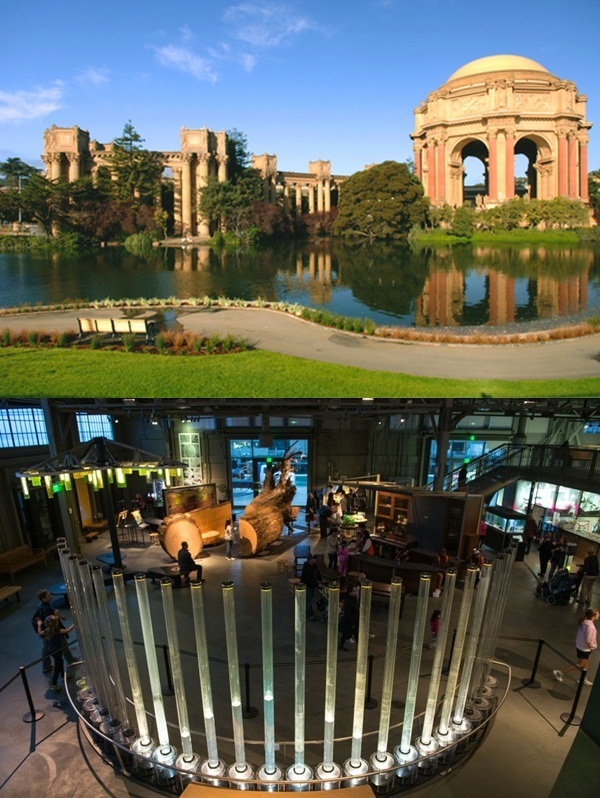 This museum is situated in San Francisco and showcases the research lab dealing with innovations. You can see genetically engineered green worms, glowing jellyfish, stem cells form mice, and also explore the physical phenomenon like light, weather, and electricity.